LOCATION, LOCATION, LOCATION... Don't miss the opportunity to own this 1.6 +- Acres of land next to Oak View Bank in Marshall. 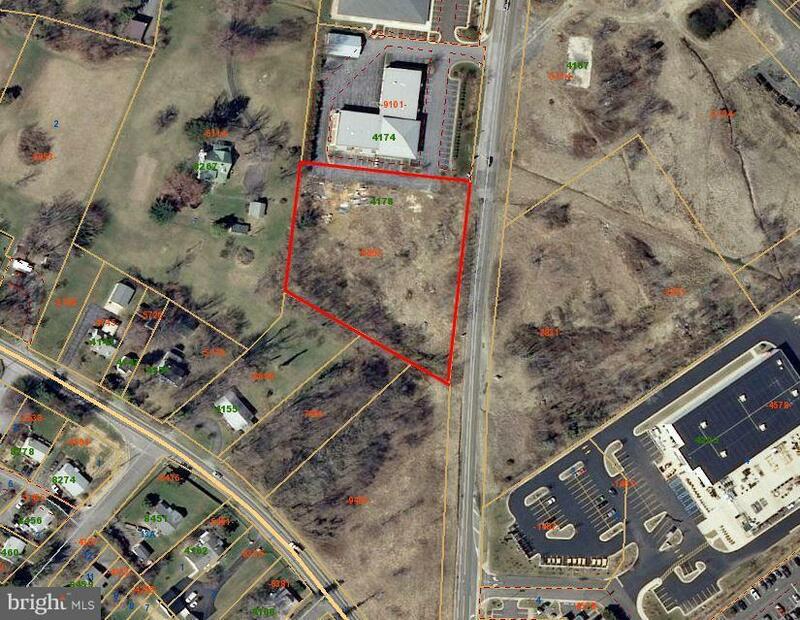 Zoned Commercial C-1, close to I66 and minutes away from Hwy. 17.